If you haven't read the previous post, start with Techstars Week 1, and then make sure to check out Techstars Week 3 as well. 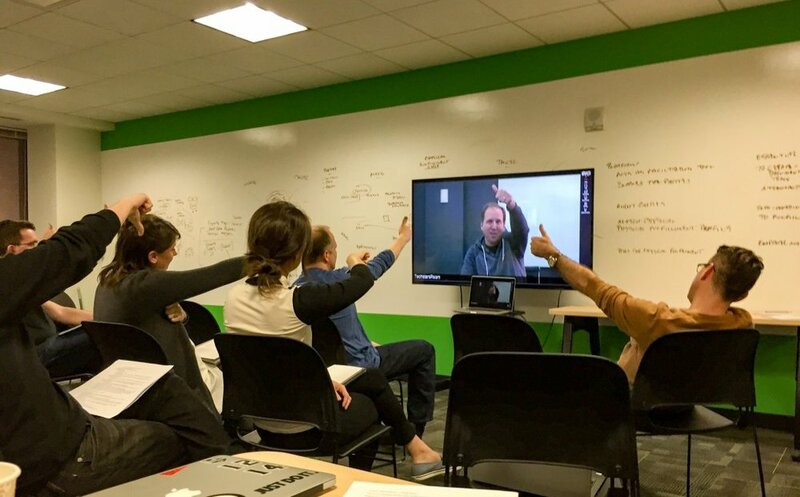 This week in Techstars, Mentor Madness started, and it is aptly titled; complete mayhem for the Associates, founders and managing directors for a couple days, tempered only by the great (and thankless) job of those that were organizing it. One of the great benefits of being an Associate is that you get to sit in on the mentor sessions and take notes for the companies and mentors. What that really means, if you’re paying attention, is that you can get to know the companies and mentors strengths and weaknesses intimately, and make a pretty good connection with a wide variety of mentors. One of the more interesting results besides the obvious benefits above, is that you get to see how companies approach mentors, and the resulting dynamic. Both companies and mentors improve as time goes on, and they learn how to make the most of the 25 minutes given. But the underlying lessons are applicable to much more than just one-on-one meetings - networking, investor meetings, dating – all are applicable in some ways. However, the following advice pertains most to meetings where you hope to gain advice or mentorship, and have a limited time (as most meetings should be). Preparation beforehand: founders knew the mentor’s background and skill set, and didn’t need to waste extra time on introductions. It also let them pinpoint the areas they thought the mentor could help with, and let them ask interesting, specific questions. Willingness to show vulnerability: the quicker teams realized that they didn’t need to ‘sell’ the business, more interesting topics like how much their bounce rate sucked, or how many customers they lost on step 3 of their funnel, and the resulting advice is much more actionable and useful. Showing vulnerability and asking for advice puts the other person in a position of power and often will elicit much more interesting responses. Organization: Those teams that came in with a 3-minute pitch designed for this person in particular spent way less time communicating what their business actually did, and more on solving the issues they were facing. Some founders in early meetings spent 12-18 minutes just explaining. Pointed questions: the most awkward meetings happened when founders described their business and then said “So….”. The mentor just learned about their business – they don’t know what to say. Ask questions! Pointed questions about the business, related to the background of the mentor, always produced a new direction for the discussion. They don’t have to be long questions, but once you get the conversation moving in the right direction, more questions will present themselves. Not only does this make it easier for the mentor, but you will get much more actionable advice from this. Follow up: The last thing, if you liked the mentor and want to follow up with them, is to make sure you clarify some actionable items for you to follow up on after the meeting, and then DO THEM. You’ll get lots of advice during the meeting. Sometimes the follow up will simply be reminding them to make an introduction, but other times you can say “I’ll complete X, and then if you’re comfortable, I’d love to meet again to discuss Y”. It gives both you and the mentor something to look forward to, and specific expectations. We started what is supposed to become a weekly tradition where a founder speaks about their life story – whatever aspects they care to – for anywhere from ten minutes to half an hour. I don’t envy the person who speaks next week, as this week will be tough to beat. There were many lessons learned from the story. Perhaps the highest-level lesson driven home was what I believe is one of the biggest truths in entrepreneurship – persistence leads to success. Of course there are qualifiers – I think you have to be reasonably smart, realistic, willing to learn quickly and often, and a whole bunch of other things, but in the end the largest contributor to success will be persistence. This speaker had lived in most of the largest, busiest cities in the world, founded and shuttered companies, weathered two financial crises, and bought a gold mine, to name a few of the highlights. And he’s now back at Techstars, looking to start another company. In my mind, and likely his accountant’s, he’s already a grand success – but he’s back, which says a lot about the spirit of successful (aka persistent) entrepreneurs. Something else that was really highlighted to me this week, mostly because I really got to know most of the teams, is the caliber of the individuals that make up the teams that get into Techstars. Founders here range from early 20s to 40s, Harvard Business School and MIT are both well-represented, as are a handful of other Ivy Leagues, and there are multiple founders who have succeeded previously. All Techstars founders and participants have all accomplished a lot. We should all strive to build teams made of these types of people when building startups, and they are clearly the reason the companies have been successful, and here at Techstars. Don’t settle when building your company – figure out a way to inspire people and get them on board. This was one of the biggest problems I faced when trying to found a company in Montreal, but as time goes on, you realize there are many ways to find these people, which I’ll probably share in another post. That being said, the theory I’ve written about before [LINK] holds true – these are all amazing people, but there is no reason you can’t also be one. 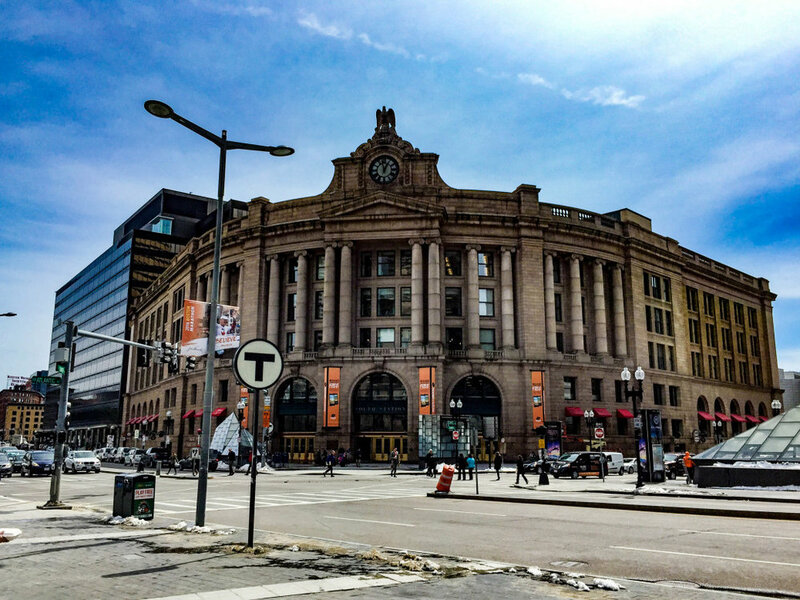 Tons of UI/UX work is being done by the companies here at Techstars, for various reasons – some are re-branding, some are focusing on increasing inbound conversion, some are focusing on new markets, and the list goes on. Another tip - if you're hiring a freelance designer, get a recommendation from a great designer. Another topic covered during this week’s Techstars founder life story was relationships – something I don’t think is talked about enough in entrepreneurship and high-stress, time-consuming careers (think investment banking and law, for example). The summary: you have to make your relationship a priority and tackle it just as you would any business or other challenge in life. I personally think entrepreneurs have the ability to be great in relationships – generally their mindset is one of constant improvement and monitoring. In a recent Tim Ferriss podcast, he even talked about a friend who had his wife grade him on four aspects of his relationship quarterly. That might be an extreme example, but the point is that for people who have careers which occupy a large portion of their lives, it often takes significant conscious effort and prioritization to make relationships work. The story this week demonstrated just how great things can be when that happens, and in this case (as I’m sure in many), once you have things settled on the relationship front, it can often lend a lot of support to your career and overall stability. Getting mentorship: be honest, ask pointed questions, be efficient and follow up. Resilience plays a huge role in success in entrepreneurship. Don't settle when building your team. You can build a prototype without being technical - check out the tools above. If a relationship is important to you, it needs to be treated as a priority equally important as your business. 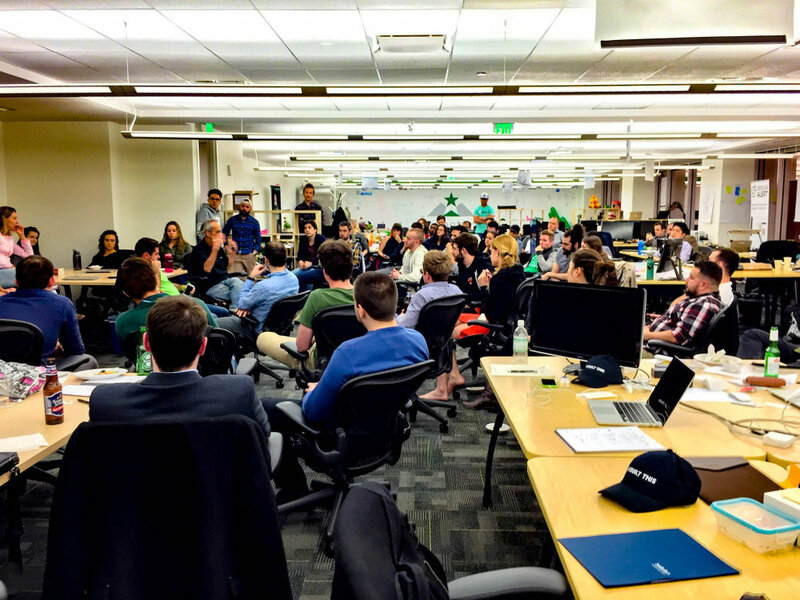 Read about Techstars Week 3 here.